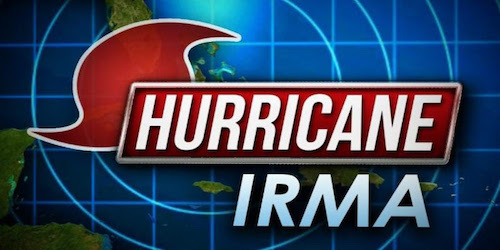 Kinghorn Insurance Agency is keeping a close eye on Hurricane Irma. 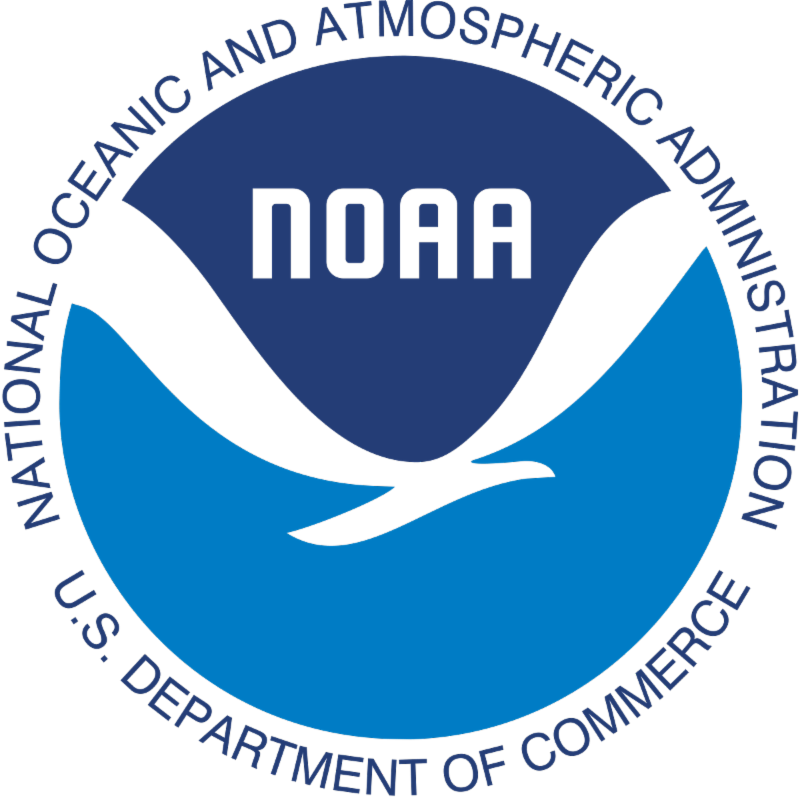 Beaufort County Offices, Beaufort County Schools, and Town of Bluffton offices will be closing today 9/8 at 12:00pm. Please stay updated with the links below. Beaufort County Sheriff’s office is expecting Mandatory Evacuations to occur Saturday at 10:00am. Lane reversals will begin at 10:00am Saturday Morning. Please refer to Beaufort County Sheriff’s Office for evacuation routes and information and reentry information. 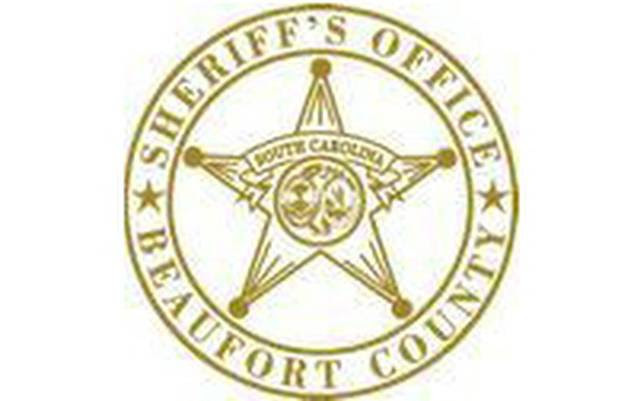 Download the Beaufort County Sheriff’s office App to stay up to date. * If you live in a gated community, please note that your POA/HOA may not be open for re-entry even if the county or town is open.